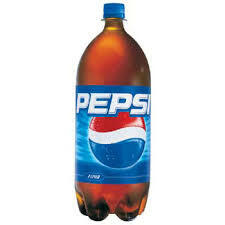 Grab a Meijer mPerks coupon good for a FREE pop (2 Liter of Coca-Cola, Pepsi or 7-Up Products)! Just head over here and log in then enter coupon code “FREEPOP” in the upper right hand corner. You’ll then be able to access this FREE coupon. You have until July 25 to redeem it.